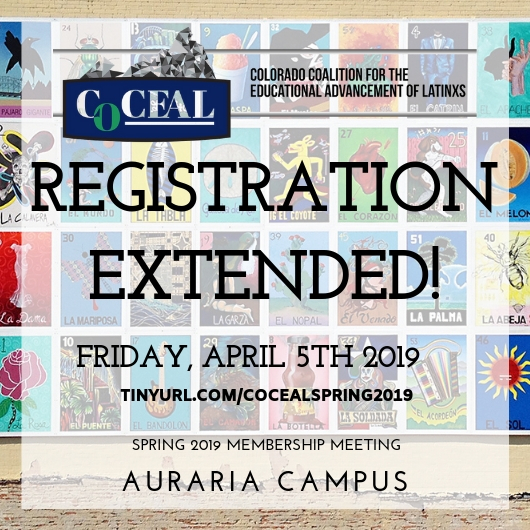 Please join us for the COCEAL Spring 2019 Membership meeting on Friday, April 12th. 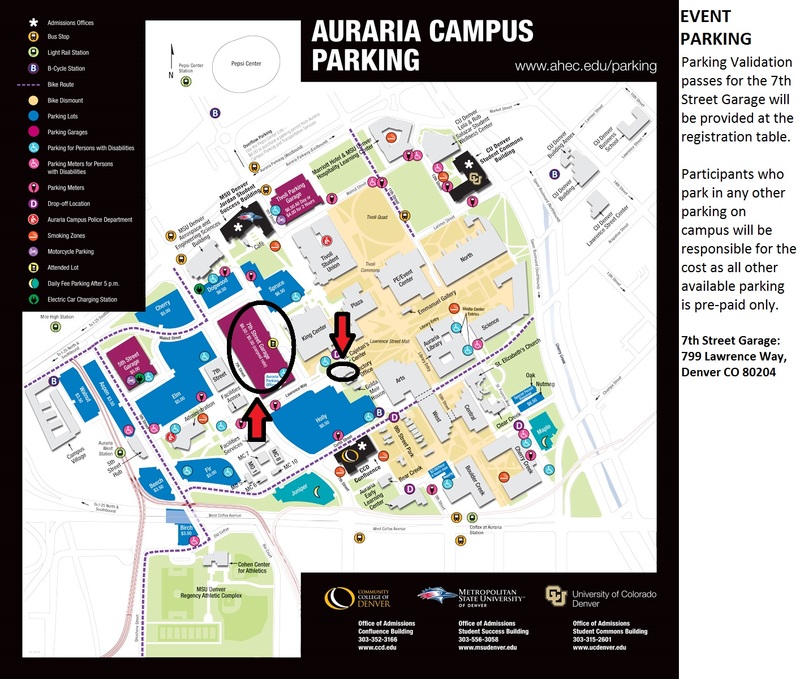 This will be held at the Auraria Campus in Denver. Registration has been extended through April 5th! Please click here to RSVP.